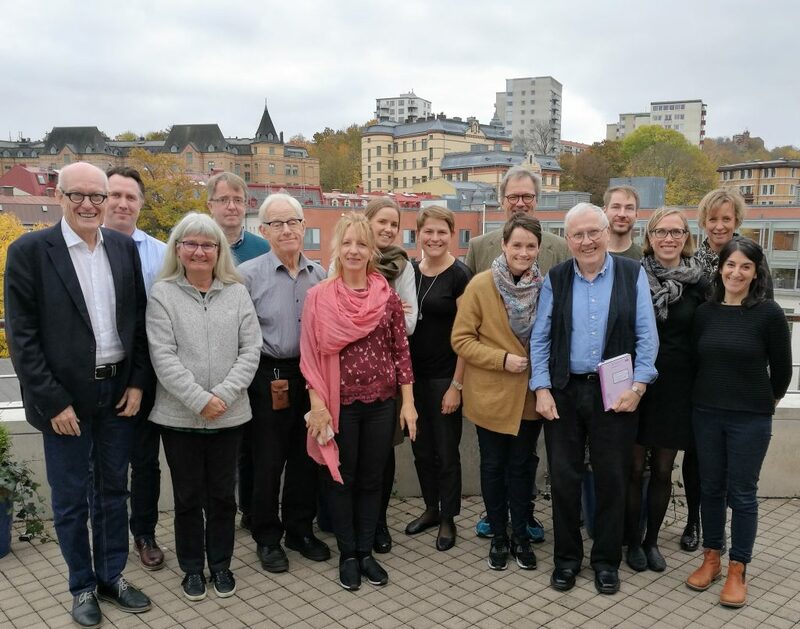 The second project meeting was held in Gothenburg at its City Hall as well as in Gothenburg, at the University of Gothenburg, Sweden from the 16th to the 18th of October 2017. Day one of the project meeting started with an introductory visit to the Gothenburg´s City Hall. The visit included a presentation of how the city of Gothenburg has developed since the boatyard crisis during the 70s to what the city will become in 2030. This was followed by a presentation of the city´s innovation platforms, and was discussed further from a researcher´s perspective. Day two of the project meeting was held at the School of Business, Economics and Law at the University of Gothenburg. The day included presentations revolving around three main themes related to capacities for innovation and change, namely: the overarching common dimension within the NOS-project, the project´s comparative dimension, as well as its longitudinal dimension. The longitudinal dimension included a presentation of a study of the effects that Vinnova initiatives have had in Gothenburg, Lund and Borås, Sweden. The final day included discussions about a joint book publication as well as a policy brief directed towards practitioners in the field of innovation. The meeting ended with further discussions about possibilities for future new research proposals. The next and final project meeting will be held in Copenhagen, Denmark from the 22nd to the 24th of May 2018. This entry was posted in Yleinen on 22.11.2017 by C A Sebastian Godenhjelm.